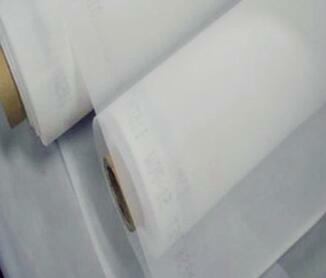 Nylon& polyester filter mesh_Top Professional Filtration Material Manufacturer. 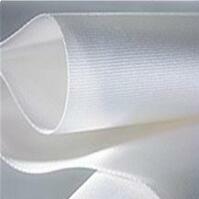 We' re professional manufacturer& supplier of Nylon filter mesh& Polyester filter mesh. With all available items and size you need. 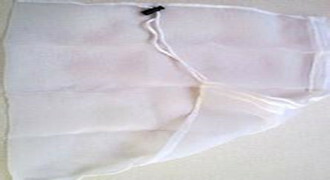 Nylon mesh, also known as nylon net, nylon filter mesh, nylon mesh cloth, it' s widely used in filter industry. 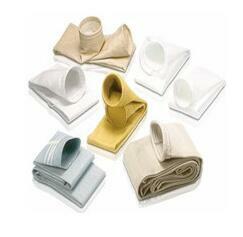 Non-toxic, odourless, tasteless, high strength, high elongation, good elasticity. With high toughness, good elasticity, resistance to weak acid, oil resistance, alkali resistance, wear resistance, heat resistance and other characteristics, it also has good insulation, low lubricating coefficient characteristics. 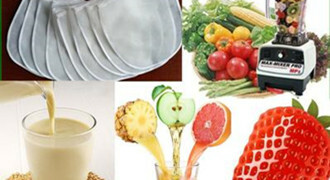 Its application range is very widely. 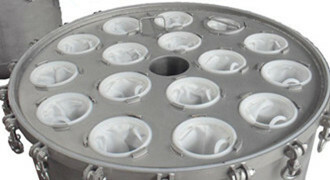 Liquid filtration, powder filtration, oil, mining, pharmaceutical, chemical industry, paint, ink, oil products filtration, alcohol filter, paint filter, dye filters, resin, monosodium glutamate, fisheries, impurities filtration, food and other industrial mesh and filter, application range is very widely. 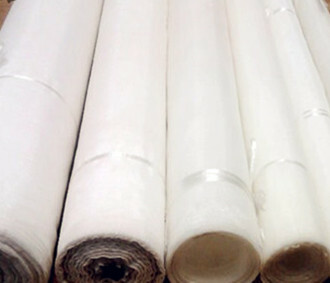 High material quality, corrosion resistance, wear resistance, long use life, smooth surface, high strength, strong elastic, ink permeability and good resilience. 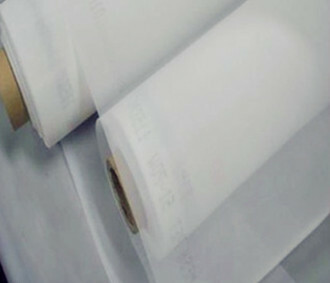 Polyester is non-toxic, odourless, which has excellent wrinkle resistance, flexibility and dimensional stability, good electrical insulating properties, resistant to sunlight, rubbing, mould cavity, good chemical resistance, ability of against aweak acid and weak base, it also has certain ability of resistance to dilute acid. 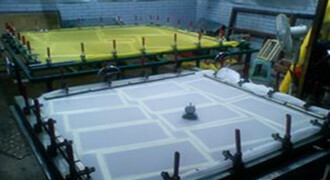 It' s widly used in Silk Screen Printing and dyeing industry, such as advertising board, glass, ceramic printing, electronics, circuit board printing, garment printing and dyeing, fabric printing, etc. 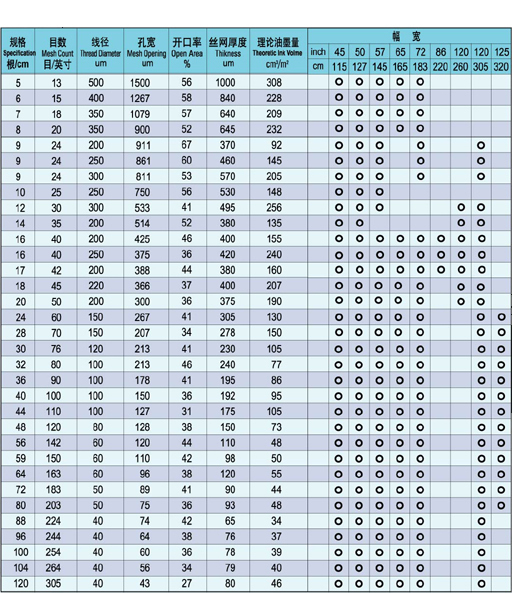 ; It' s aslo widly used in Chemical filter industry; Food processing industry. Medical equipment industry. Air purification industry. Construction industry; Mining industry, etc.